Koos Sneek has turned out to be the second biggest vote-getter in the elections for the Dutch Second chamber. Only Alexander Pechthold achieved more personal votes than Sneek. 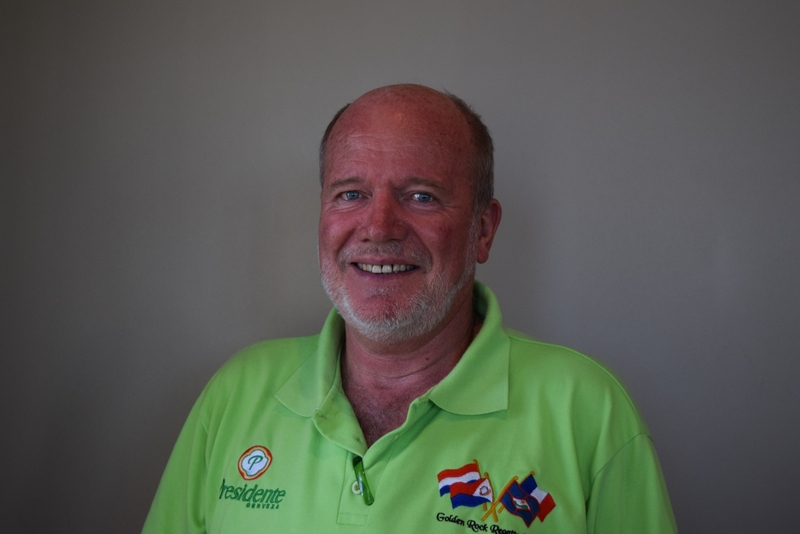 Oranjestad- CDA’s strategy to include a local candidate on their list of candidates seem to have paid off, now that it becomes clear that Koos Sneek has turned out to be the single biggest vote-getter on the BES-islands, finishing ahead of PM Mark Rutte and even CDA-leader Sybrand Buma. Only D66-leader Alexander Pechthold managed to get more personal votes behind his name; a total of 625 personal votes. Overall D66 was the biggest vote-getter on the islands. Sneek managed to achieve a total of 385 personal votes, compared to PM Rutte’s 326 votes. CDA-leader Buma achieved a total of 385 votes. It is noted that voters on the BES-islands have tended to vote mainly for the more established and traditional parties. The new parties barely got any votes. However; PVV party-leader Geert Wilders, known for his hard-line stance against immigration but also towards the Dutch Caribbean, still managed to get 112 personal votes. Some media have criticized the CDA and Sneek for allegedly misleading the voting public, as Sneek only appeared on the CDA voting list on the voting district of the BES-islands and not on voting lists in other districts in The Netherlands. However, in an interview with the BES-Reporter and Bonaire.NU last month, Sneek was transparent in his explanation of the CDA strategy whereby in every electoral district, local candidates are placed on the candidate list. Sneek said the idea was never for him to be elected to serve in the Dutch Second Chamber. However, he pointed out that having good ties and direct contacts with a party like CDA is in the best interest of the islands.